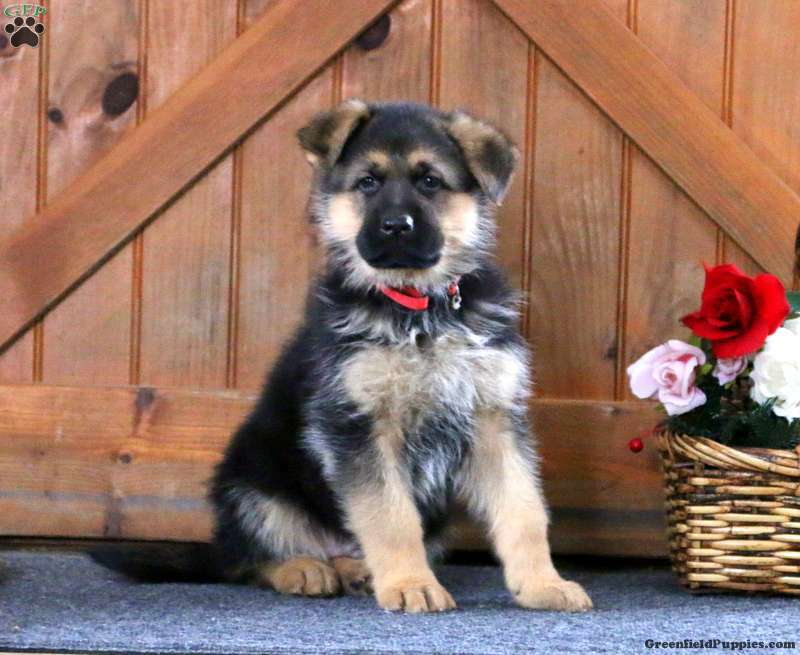 This socialized German Shepherd puppy is the one you have been waiting for. Thunder has been family raised with the King children and both of his parents are on the premises for you to meet. This friendly guy has been vet checked and is up to date on all shots and wormer. 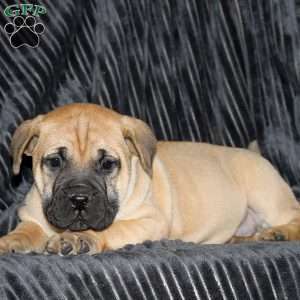 The breeder will provide a health guarantee and he can be AKC registered. 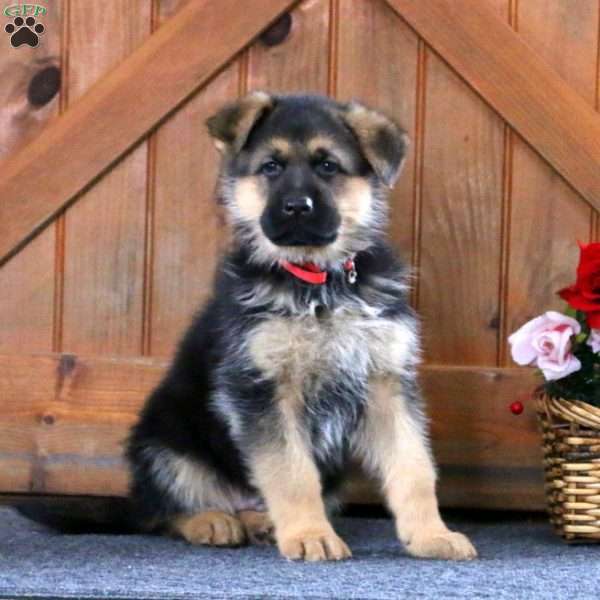 Contact the breeder today for more information and to set up an appointment to meet this sharp classy pup!